The Raka is made from 100% cotton with a ribbed stripped structure and pattern that helps give the band elasticity and therefore a great fit. The in house designed headband is wide and secures the hair as well as covering the forehead. The natural fibers allow the skin to breath and stay healthy. The Raka can be worn for sports but we`d recommend it more as a casual fashion accessory, suitable for men and women of adult sizes. 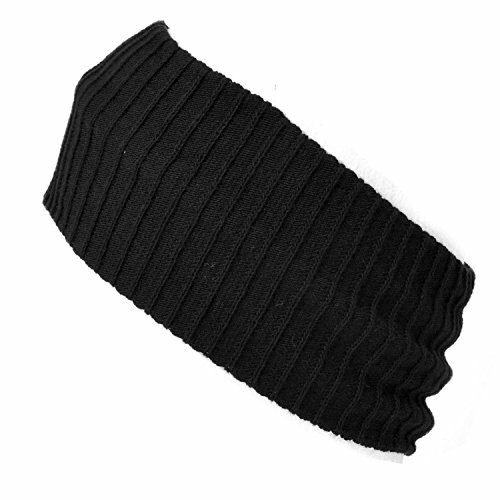 A wide unisex headband for stylish hair control and accessorizing. Covers the forehead and high up on the head. Ribbed structure allows flex in the fabric for a better fit. Dimensions when laid flat: 22 by 11 cm / 8.6 by 4.3 inches. Fits head Sizes 56-60 cm / 22 - 23.5 inches. If you have any questions about this product by Casualbox, contact us by completing and submitting the form below. If you are looking for a specif part number, please include it with your message.